Auto Performance est le distributeur officiel de la marque Aston Martin à Paris, Bordeaux et Lyon. 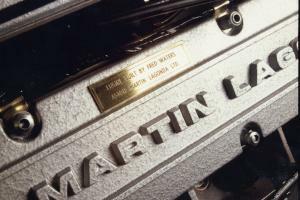 Through its Heritage department, it has established itself as France's specialist in restoring Aston Martins. 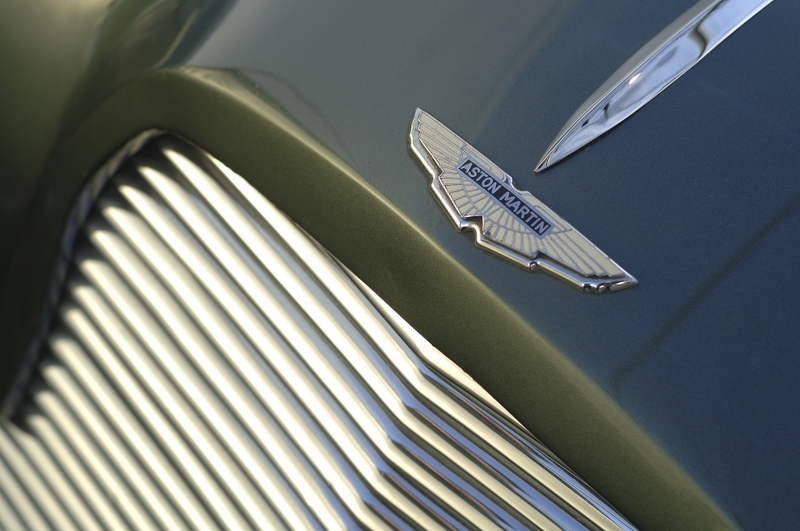 We restore and maintain all of the brand's models: from the 1950 DB2 right up to the V8 Vantages of the 1990s.